Details: Senior Social is held once a month and offers free entertainment and refreshments. 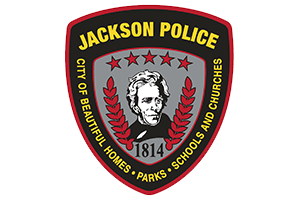 Event is held from 1 PM to 3 PM the fourth Wednesday of every month at the Jackson Senior Center, 2690 Travelers Way. Call 204-8848 or 243-4241 for more information.